and for whom that will be executed by tyranny regimes. Yalda: The longest, the darkest and the coldest night of the year. And maybe the most bloody bleeding night in many lands. 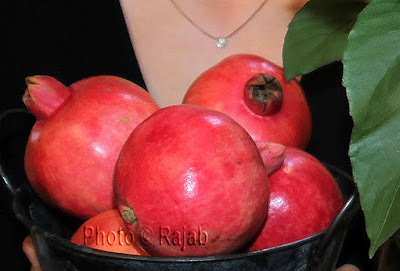 Yalda is the last night of the fall season.